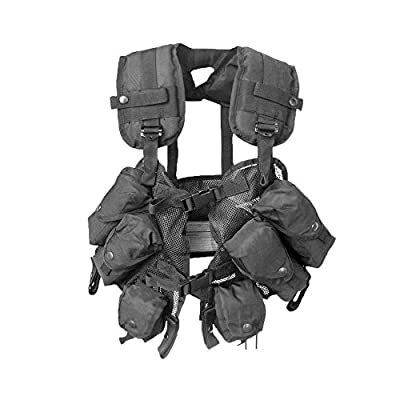 Mil-Tec Load Bearing Vest: 100% Polyester, Polyurethane coated. 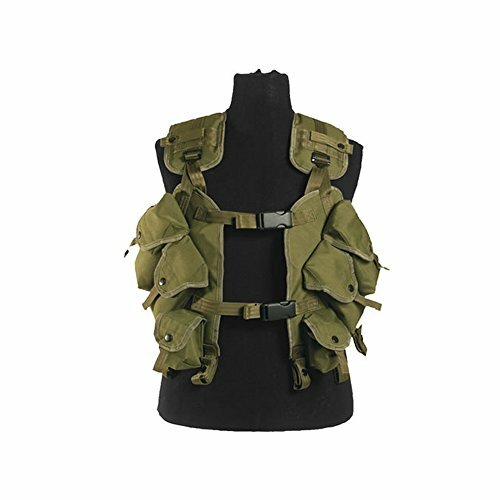 Tactical vest made with multiple pockets that offer high versatility. 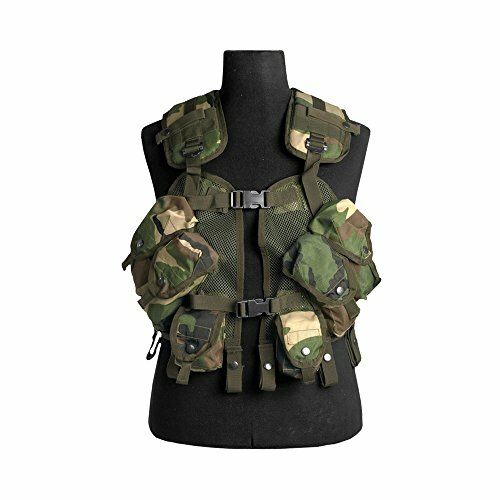 Adjustable straps allows for varying sizes.